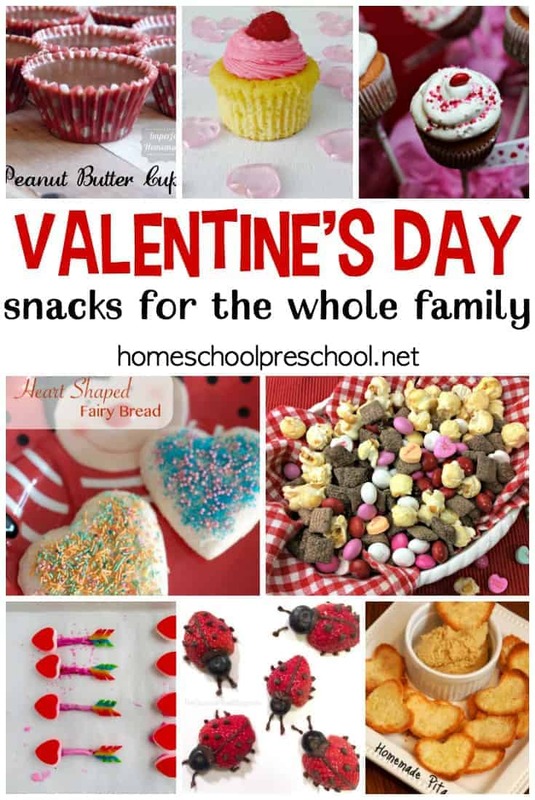 There are over twenty festive Valentine’s Day Snacks featured below. Whether you serve them for breakfast, lunch, or an afternoon snack, your kids will love every one. Most of the ideas featured below are easy enough for your kids to pitch in and help you make them. With so many fun and festive ideas to choose from, which one will you choose to try first? Ice Cream Hearts are definitely a fun and unique way to serve ice cream on Valentine’s Day. No blueberries? Try sprinkles or chocolate chips. 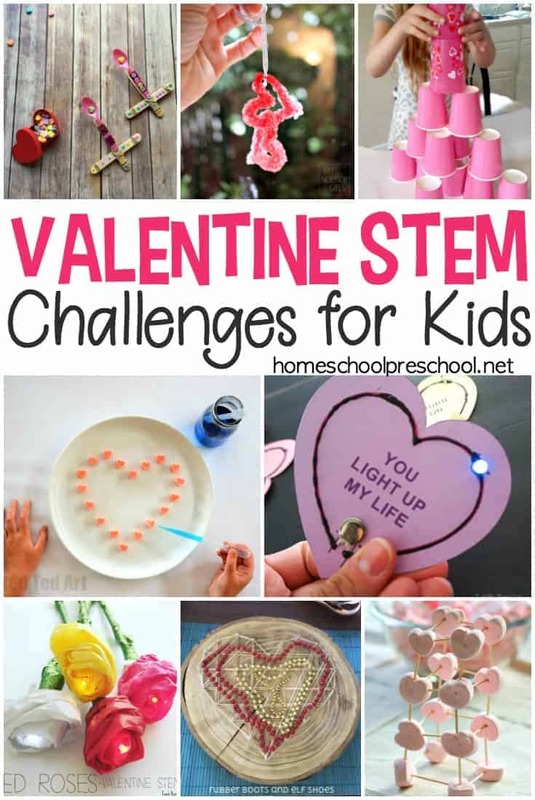 Your kids are sure to love helping you prepare (and eat) some Chocolate-Covered Berry Gelatin Dessert this Valentine’s Day. If you’ve got a little one who loves fairies, you’ve got to serve some Heart Shaped Fairy Bread! They’ll get a kick out of this fun snack. These healthy Homemade Peanut Butter Cups are easy enough for you to make with your little ones. They’ll definitely be taste-testing along the way. I love the idea of make some Strawberry Frozen Yogurt Bites to munch on for Valentine’s Day or any day. They’re healthy and easy to make! Sneak some veggies into your afternoon snack with these Sweet Heart Sweet Potato Biscuits. They taste so good, kids won’t care that they’re healthy, too! Enjoy this Easy Strawberry Mango Smoothie on Valentine’s Day. Serve it for breakfast or an afternoon snack. Either way, your kids will love helping you make it. Pita chips and hummus is one of my favorite snacks. These homemade Heart Shaped Pita Chips are perfect for a Valentine’s Day snack. Is there anything better than cupcakes with tasty icing and sprinkles? How about a yummy bouquet of Mini Cupcakes on a Stick! We love making Muddy Buddies snack mixes at my house. They’re easy, very tasty, and so versatile! 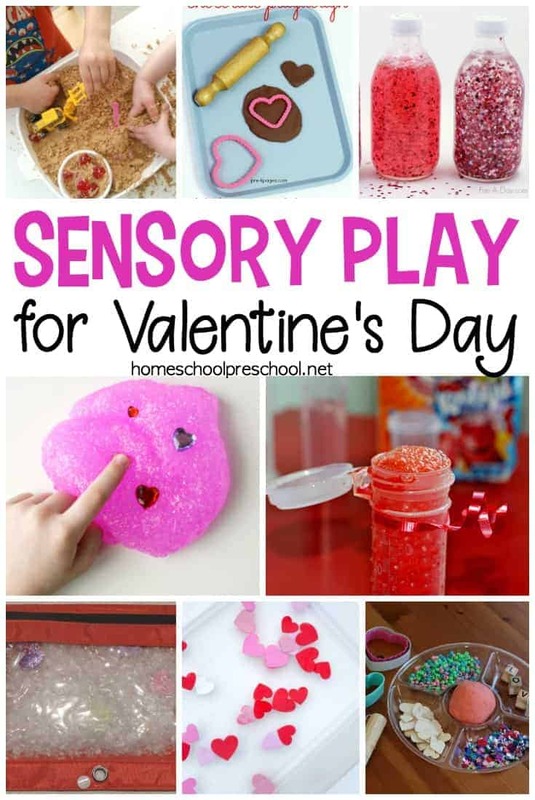 I’m definitely gong to have to make some Valentine’s Day Cherry Muddy Buddies Snack Mix with my daughter this Valentine’s Day. We’ve made bird nest treats for Easter on many different occasions. I love these Love Birds Nest Treats for Valentine’s Day. Will your preschoolers be able to make more than they eat?!? These Cupid Arrow Candy Valentine’s Day treats are so clever! These would be great for a class party. I’ve made marshmallow pops before. But, I’ve not made Valentine’s Marshmallow Pops. These are cute and festive, and I bet the strawberry-flavored marshmallows are a hit with little ones. 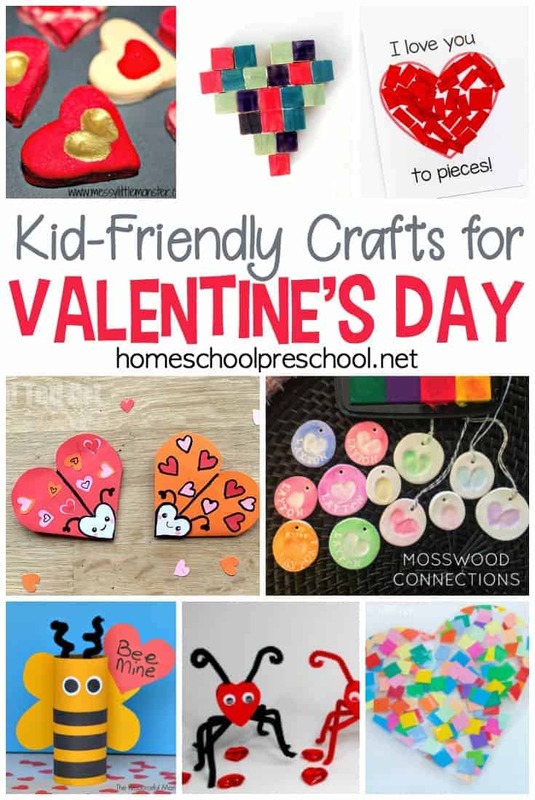 These bite-sized Heart Shaped Brownie Pops will make a wonderful Valentine treat for kids and adults alike. Valentine’s Candy Bark is a great way to use up extra M&M’s, sprinkles, and other holiday candies. Oreos are always a hit at my house! And, these Valentine Oreos are sure to be a hit, as well. 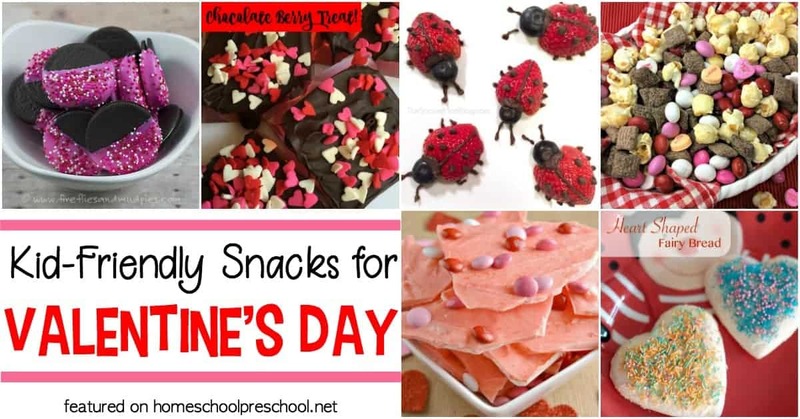 Pop some in your kiddo’s lunchbox on Valentine’s Day for a sweet surprise. Turn ordinary pancakes into “Sugar Cookie” Valentine Pancakes for a tasty Valentine’s Day breakfast surprise. Dress up ordinary strawberries and blueberries, and transform them into tasty Strawberry Ladybugs for a fun, healthy snack. Create a ymmy dessert that will make your Valentine’s Day extra sweet with these Chocolate Strawberry Whoopie Pies! These fun and festive Cinnamon Shortbread Cookies with Candy Hearts are sure to delight your kids this Valentine’s Day. Breakfast, lunch, or afternoon snack. We’ve got you covered with these Valentines Day snack ideas. Which one will you make first? Thank you for including our Valentine’s bark recipe. The ladybug strawberries are adorable. We’re going to try those!